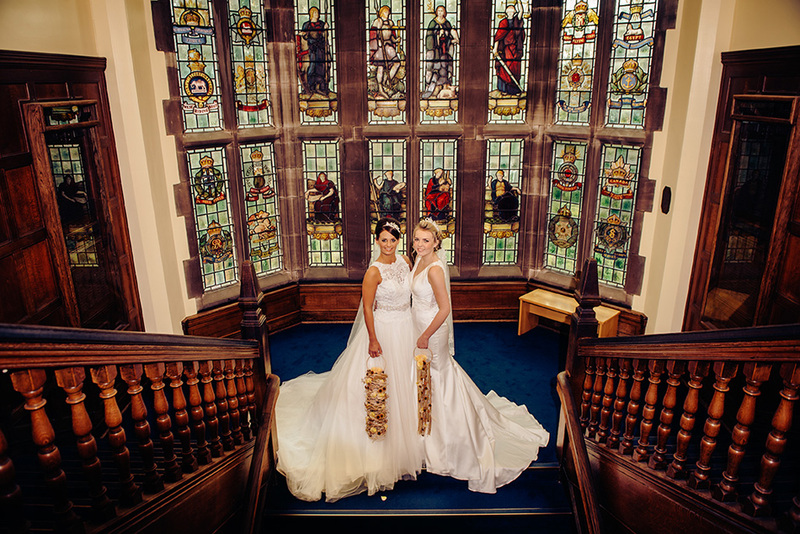 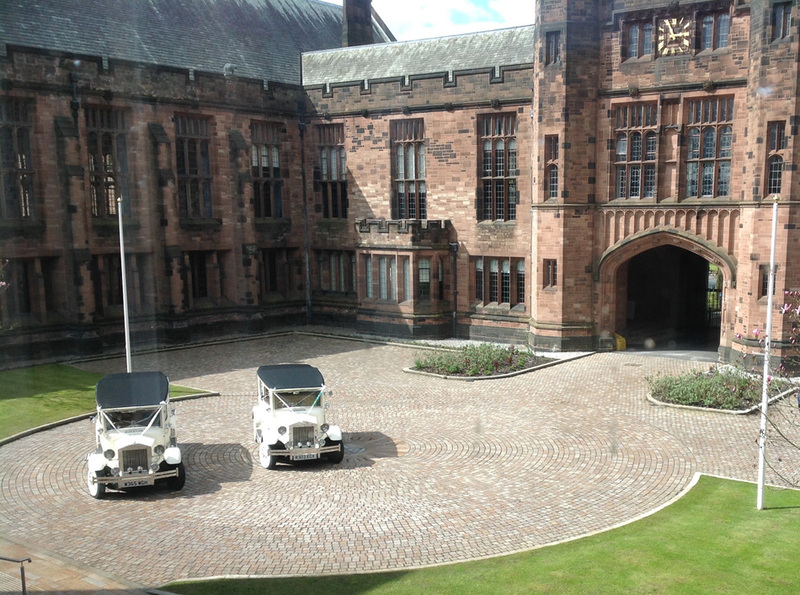 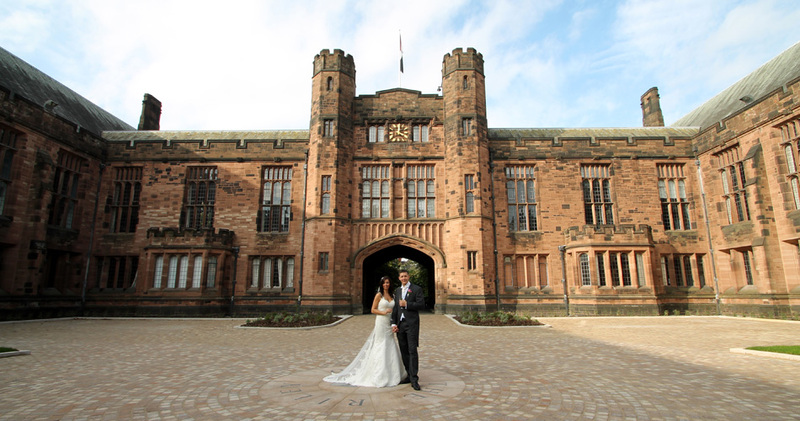 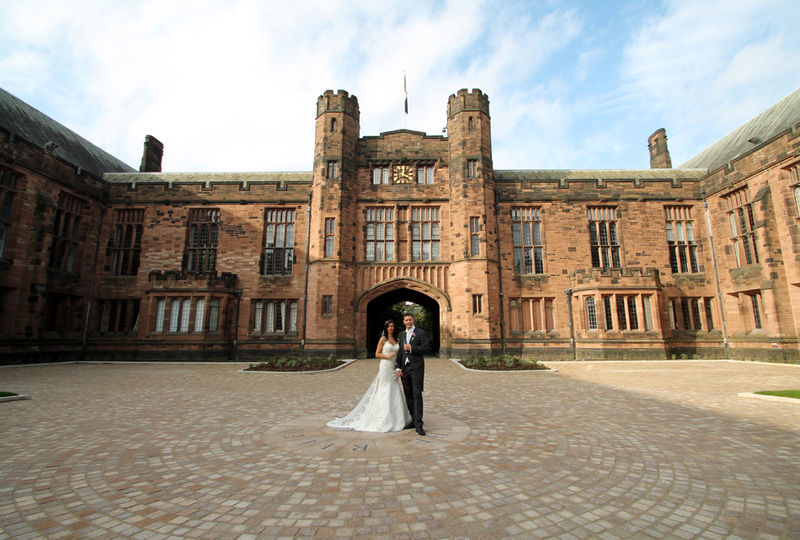 Bolton School is one of Lancashire's oldest and finest venues. 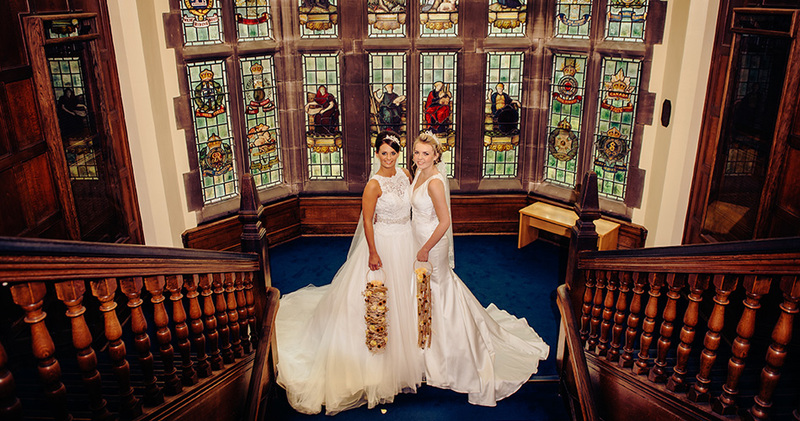 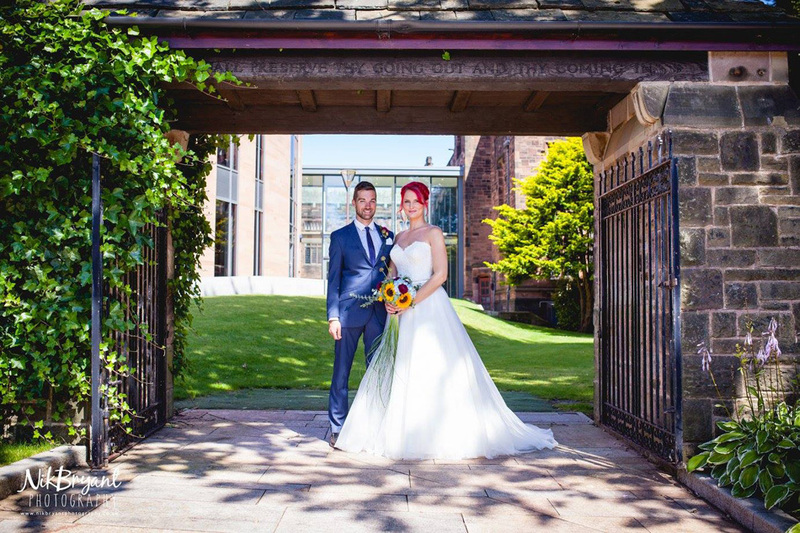 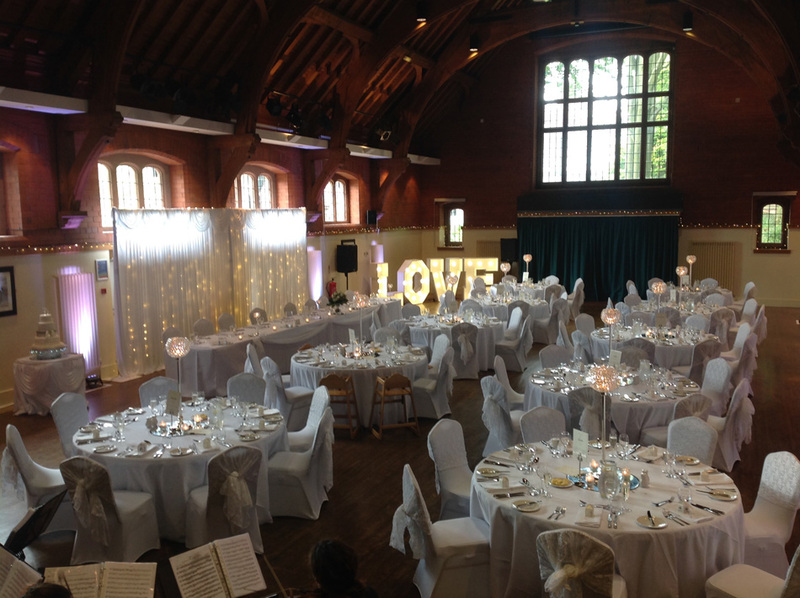 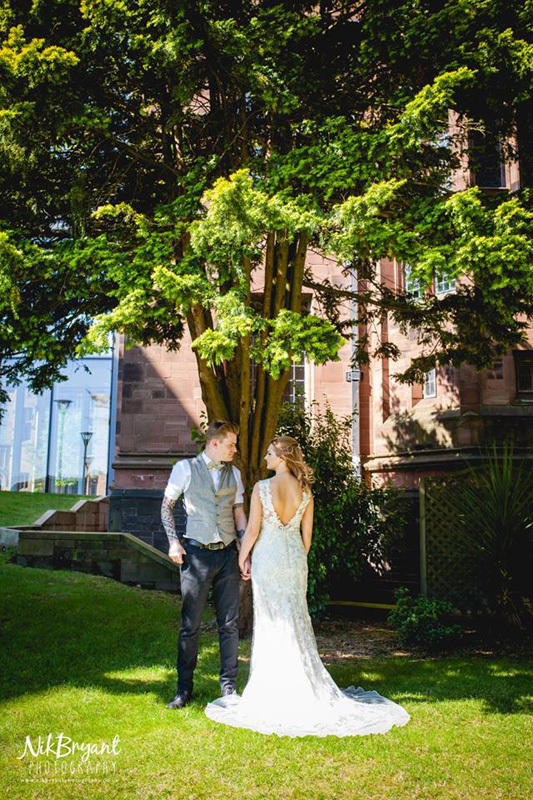 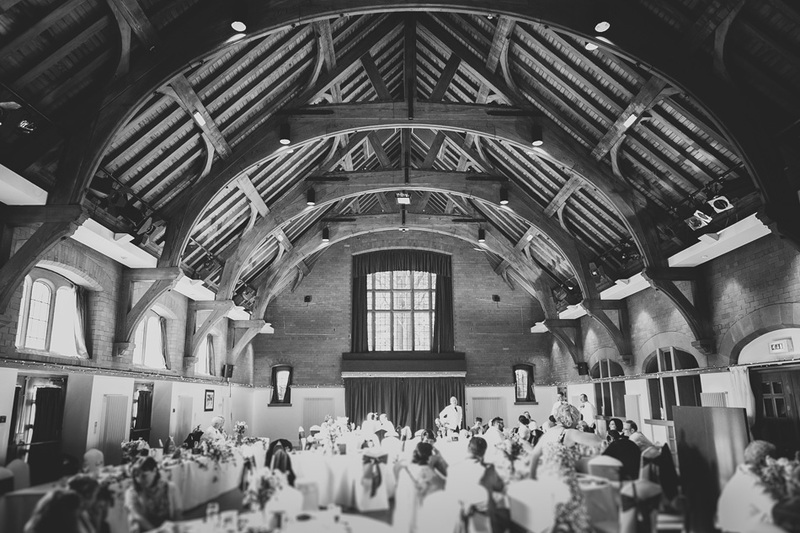 Our grade two listed building encompasses all your needs in terms of ambience, whilst the mix of tradition and modernity will provide you with a unique atmosphere for your special day. 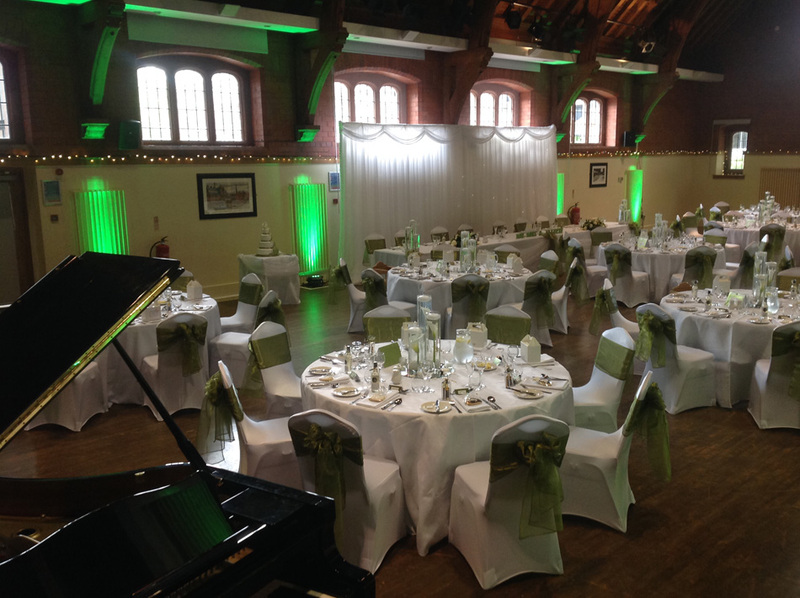 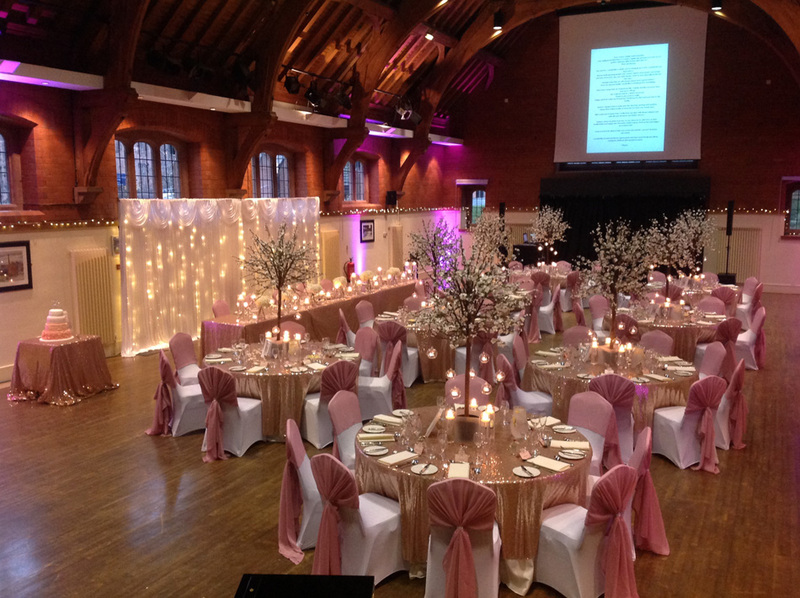 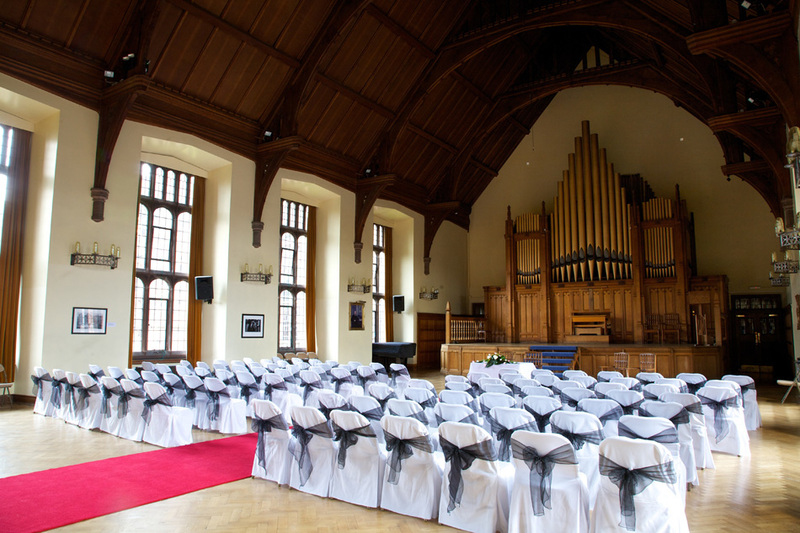 The Great Hall is the largest of our licensed rooms and situated in the main school building. 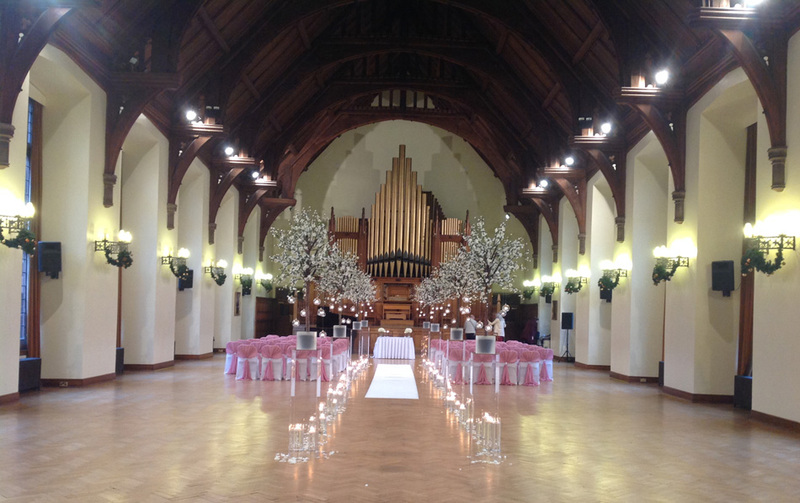 Built at the beginning of the last century it creates an awe inspiring atmosphere for any wedding ceremony. 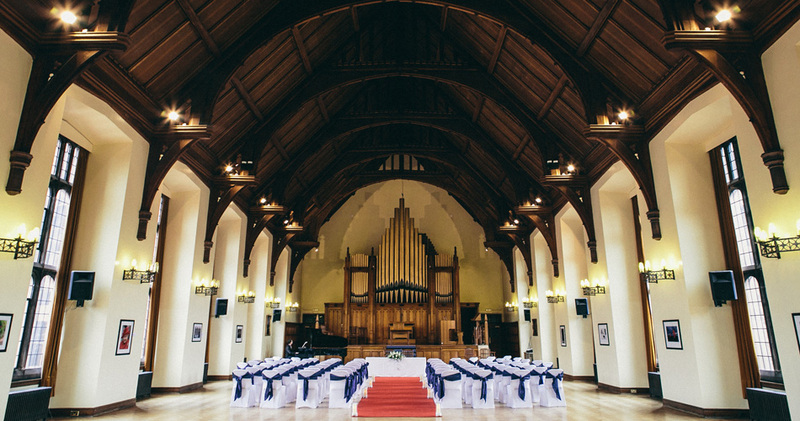 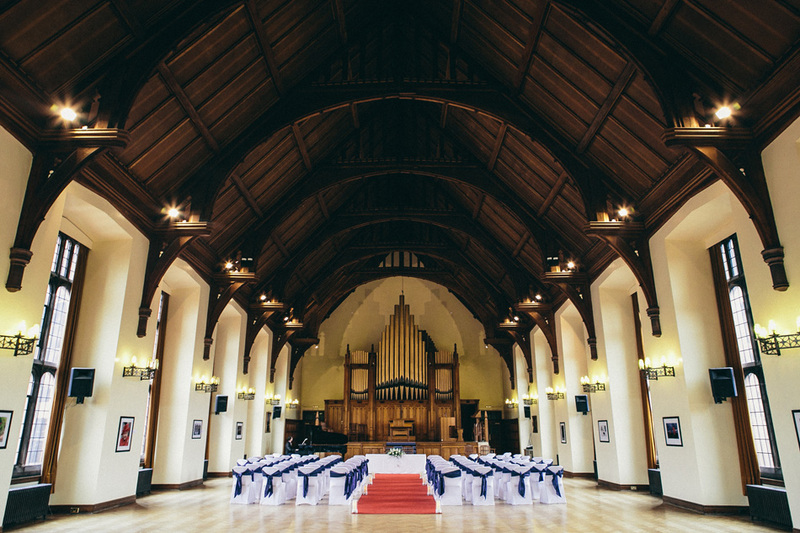 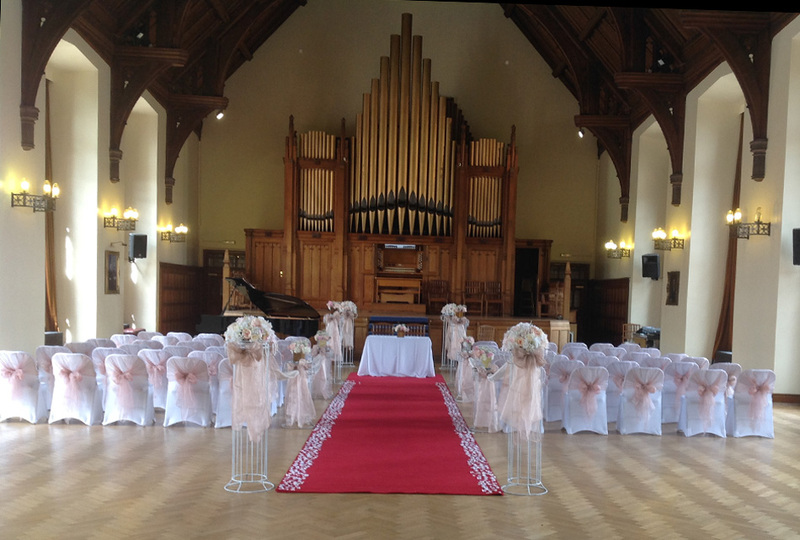 The Hall has a magnificent traditional church organ and a stunning vaulted ceiling, which provides a lasting impression that your guests will remember forever. 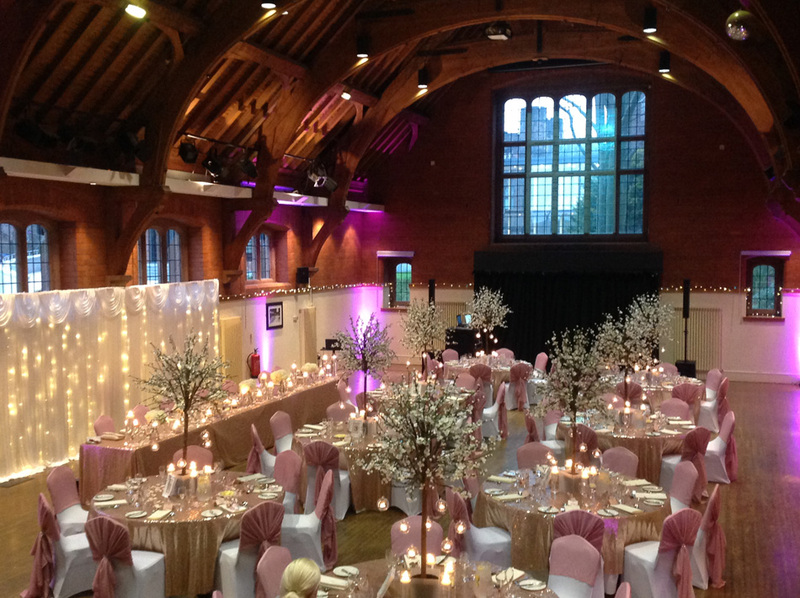 After your relaxed wedding breakfast has been served in the Arts Centre Main Hall there's now a chance to dance the night away at the evening reception. 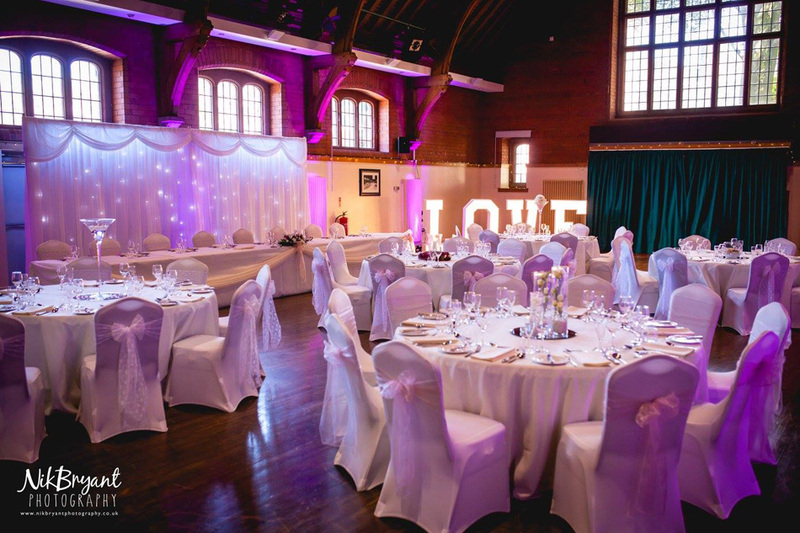 With the ambient lighting creating a true party atmosphere you can enjoy our fine range of drinks and wines and indulge yourself with our delicious buffet selection. 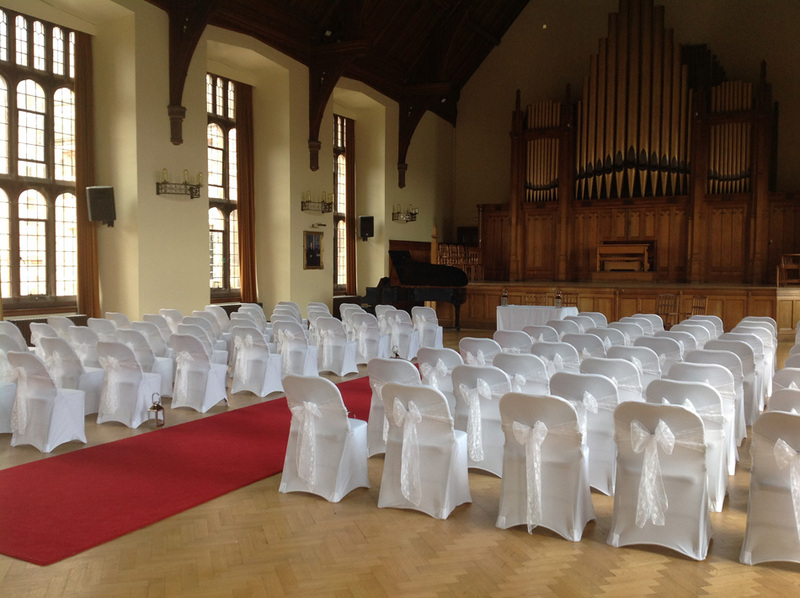 Maximum sit down 130, evening reception 200.